MLADA BOLESLAV, Czech Republic - Volkswagen Group subsidiary Skoda will decide by mid-year whether to develop a low-cost version of the group's small-car platform, CEO Bernhard Maier said. The architecture would underpin VW Group cars aimed at budget-constrained markets such as India. Maier, who has led Skoda since late 2015, said that if the project is approved, the first cars based on the new version of VW Group's MQB A0 platform would go on sale around 2021. Skoda and the VW brand both plan to sell versions of the budget car. The VW Group has struggled for years to find the right product to boost sales in India, where low-cost cars from Suzuki and Hyundai dominate. Passenger car sales grew 8.8 percent last year to 3.61 million, making India the world's fifth-largest market just behind Germany, figures from market researcher JATO Dynamics show. Skoda's 2017 sales in India rose 31 percent to 17,113. Skoda had initially planned to co-develop a low-cost platform for India with leading local automaker Tata Motors. The deal, however, fell apart last year. Skoda said it was concerned that it would cost too much to upgrade Tata's AMP architecture to meet tougher emissions and safety standards. Instead, Skoda is now studying how to remove costs from the MQB A0 platform, which is used for cars such as the VW Polo and Skoda Fabia, to make it suitable for emerging markets. 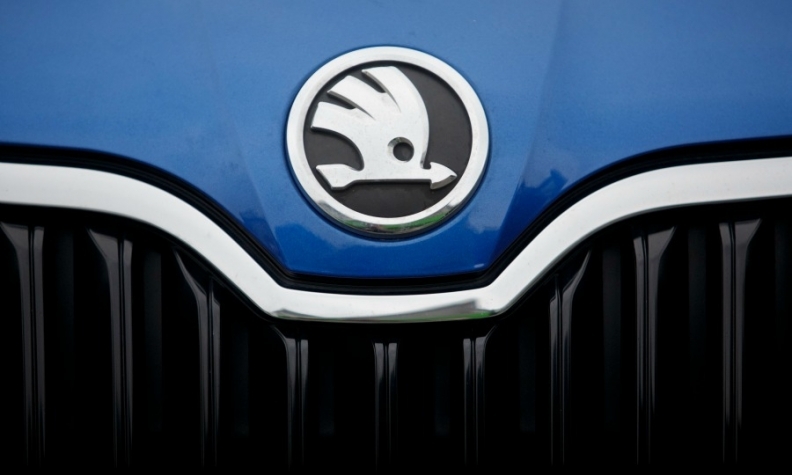 Skoda has taken the lead in developing the MQB A0 platform for all VW Group brands globally. Renault proved that automakers can successfully break the duopoly of Suzuki and Hyundai in the country when it launched the Kwid small SUV in 2015. The Kwid has helped Renault push its annual sales in India above 100,000 for the first time. A future small Skoda or VW for India, however, would be more expensive than the Kwid, Skoda's head of finance and IT, Klaus-Dieter Schuermann, said. "The Kwid is not really our competitor vehicle. We see ours as a bit more sophisticated," he told Automotive News Europe. "Renault has found their own way, but that wouldn't be quite the standard we're looking at." He added that VW and Skoda would both develop their own small vehicle on the platform, if the plan is approved. He said that a real key to success in India is sourcing parts and materials locally. "To launch a vehicle in this class, you have to have very high localization because import taxes are too high," Schuermann said. The company is currently involved in "intense" conversations with suppliers to ensure costs are as low as possible. "It's not just what we are buying from suppliers, but also what the suppliers are importing. You really have to look through all the tiers of your supplier system," Schuermann said. Skoda has two car factories in India, where it also assembles vehicle for its VW and Audi sister brands. The Czech firm's biggest seller in India is the Rapid. Skoda increased production of the compact by 23 percent to 11,800 units last year, company figures show. The car is built on a lower-cost version of VW Group's PQ platform that has been optimized for emerging markets including India and China. The VW Group previously tried to break into India by partnering with Suzuki in 2009, but the deal broke up in acrimony in 2015, prompting a prolonged legal dispute.